We’re checking out a little bit of everything this week. Whether it’s theatre, music, comedy or art Sydney’s got it all this week. What happens when two young con-artists crash a party thrown by an Italian billionaire? This hilarious new comedy heist from Michael McStay is guaranteed to be a night filled with laughter. “The only escape from the chaos on the outside is peace on the inside.” - Mary Evans. Talk to Me and You’ll Understand is an exhibition about the desire to escape the pressures of everyday life. It documents the search for sanctuary in a world filled with consumerism. See how paper has been re-examined and repurposed in an innovative group show. With over 30 emerging and established artists’ works on display in a variety of different mediums this will be an impressive show. This eight piece group performance is a celebration of Bob Marley and The Wailers. 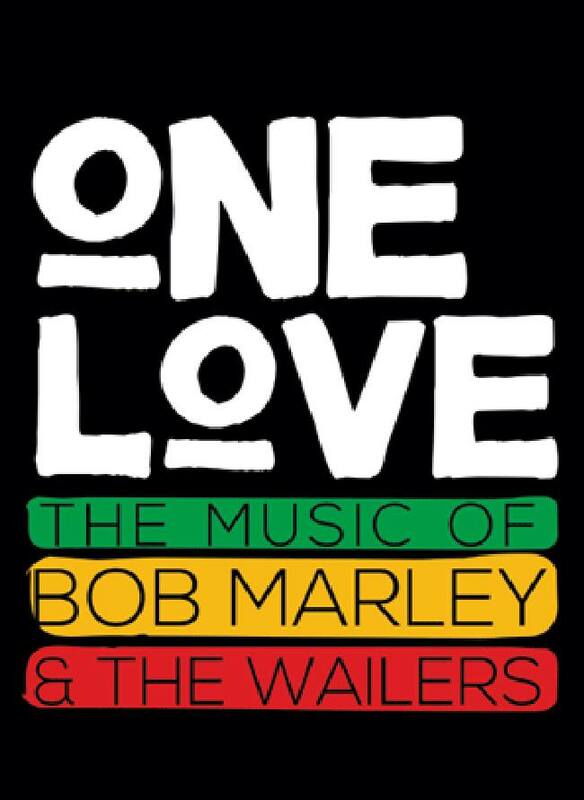 The show is about rejoicing in the poetry, wisdom and music of Bob Marley. “Reggae is the consciousness of the people coming together” - Bob Marley.